When the field excavations and survey end, most people involved return home (or on to their next project!) soon after – to teach, to enroll in their classes, to go back to their real jobs. As any archaeologist can attest, the excitement of discovery and fresh insights while in the field is only one part of the overall research project. 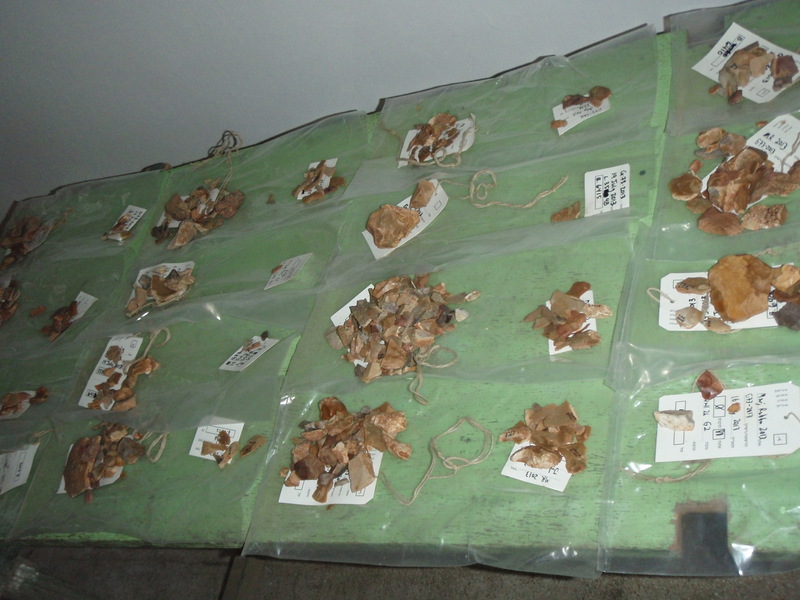 The long, arduous process of studying the material culture, biological remains (animal bones, plant remains) and establishing the stratigraphic and contextual relationships begins after the excavations, and sometimes take years. But even before that process can begin, these materials must be organized; the thousands of files and photographs must be organized in some coherent manner in order to be useful and likewise, the physical remains too must be organized, placed in well labeled containers, and stored in accessible places. Enter the interns (Ani Marty and Tova Kadish) and one volunteer (Ted Gold). 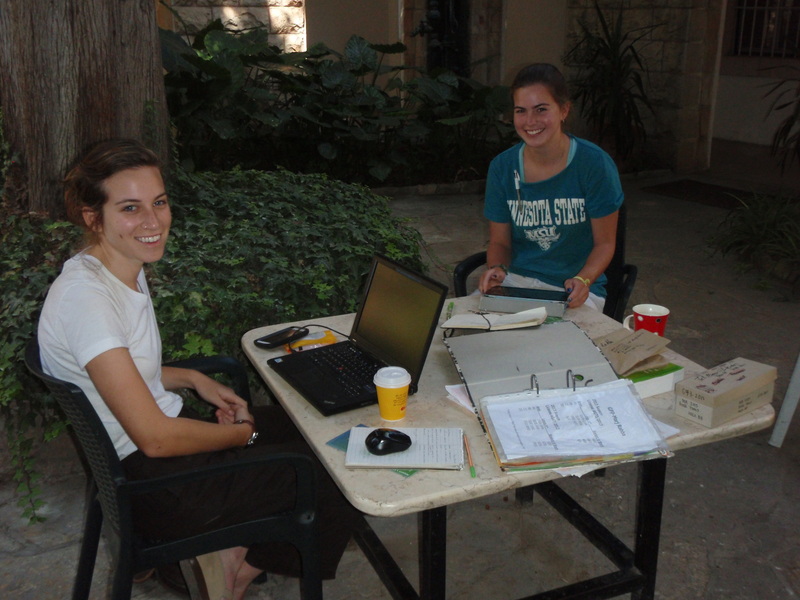 For two weeks, two interns (Metcalf Interns) from the University of Chicago stayed on in Jerusalem after the excavations for intensive remedial organization, database work, editing, flotation, and a seemingly endless array of other tasks requiring stamina, organization, intelligence, plates of hummus, and boxes of petit beurres. Together AM and TK worked miracles. 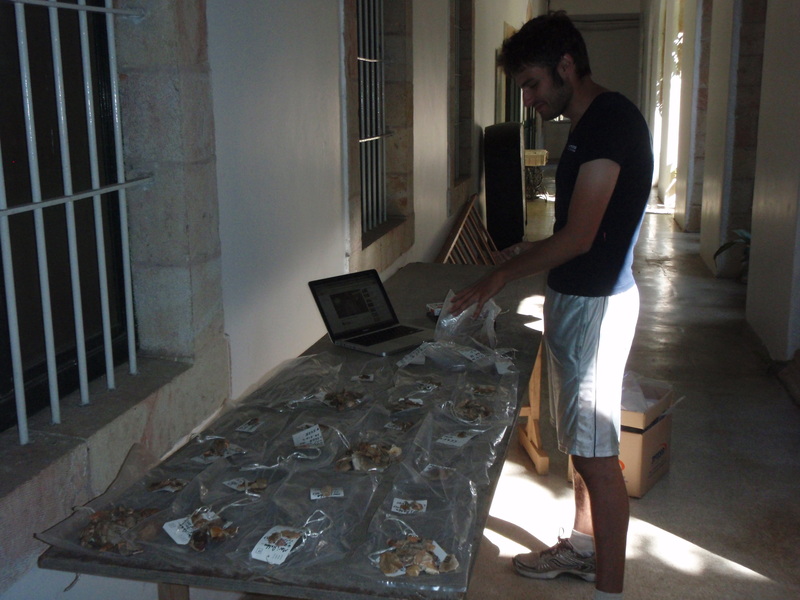 At the moment they are printing out the 300+ pages final report for the Antiquities Authority – yay! TG continued working on the sickle blade assemblage, a project he started in 2012 and used for his BA Thesis at the University of Chicago. 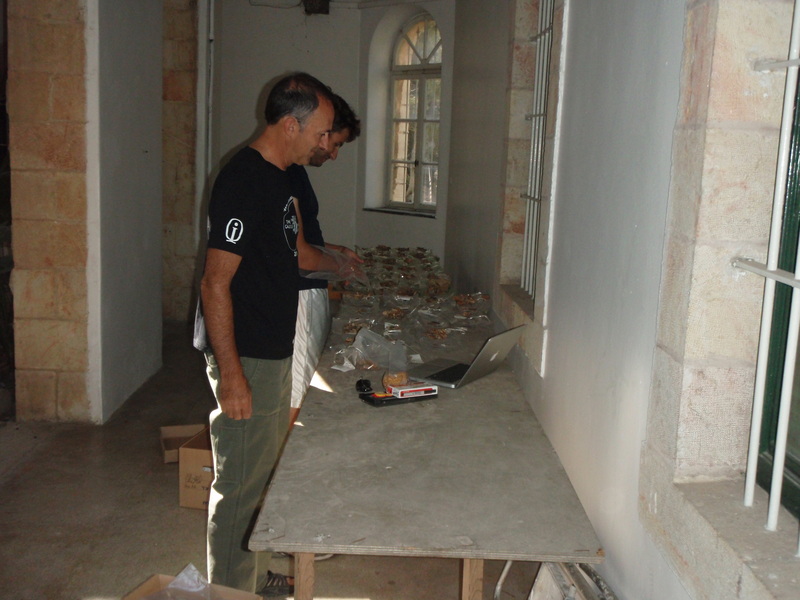 We are very grateful for their professionalism, dedication, and commitment to the Galilee Prehistory Project – we can’t thank you all enough!! !